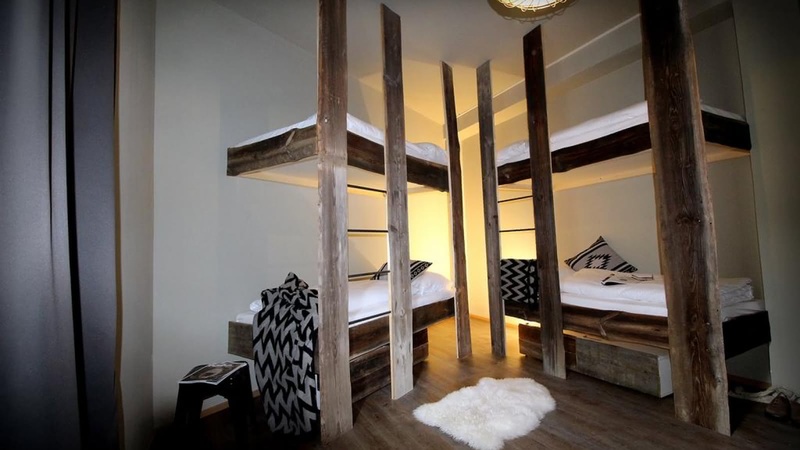 You'll feel like you're getting the true Bavarian experience when you stay in this cozy hostel, with a unique wooden design and Bavarian hospitality! Just a stone's throw from the Munich city center, it's well placed for shopping, nightlife and many of Munich's major landmarks. Prone to sneezing? Bedding is included, and they even have hypo-allergic bedding it you need it!